P.S. 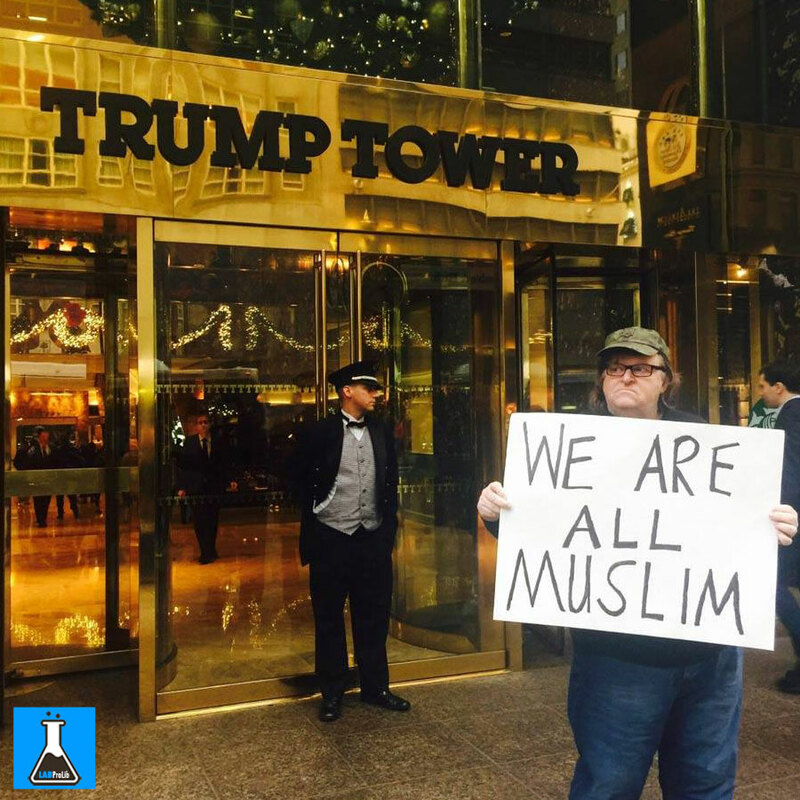 I’m asking everyone who reads this letter to go here (http://michaelmoore.com/weareallmuslim), and sign the following statement: “WE ARE ALL MUSLIM” — and then post a photo of yourself holding a homemade sign saying “WE ARE ALL MUSLIM” on Twitter, Facebook, or Instagram using the hashtag #WeAreAllMuslim. I will post all the photos on my site and send them to you, Mr. Trump. Feel free to join us.